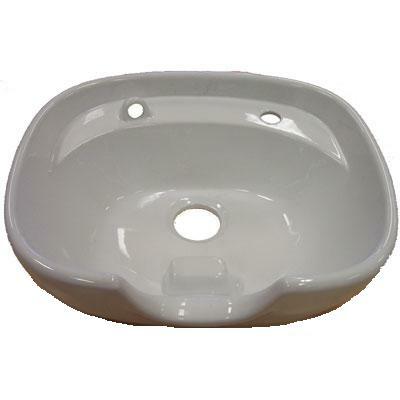 Features: Ceramic bowl suitable for fixed positioning. 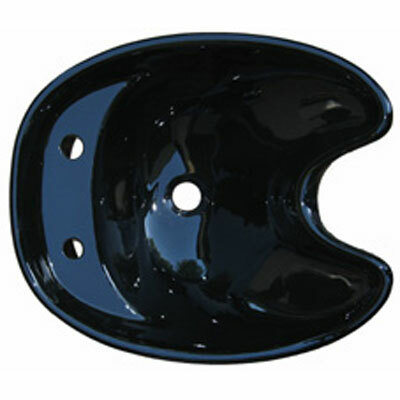 Features: Hair Salon ceramic bowl. 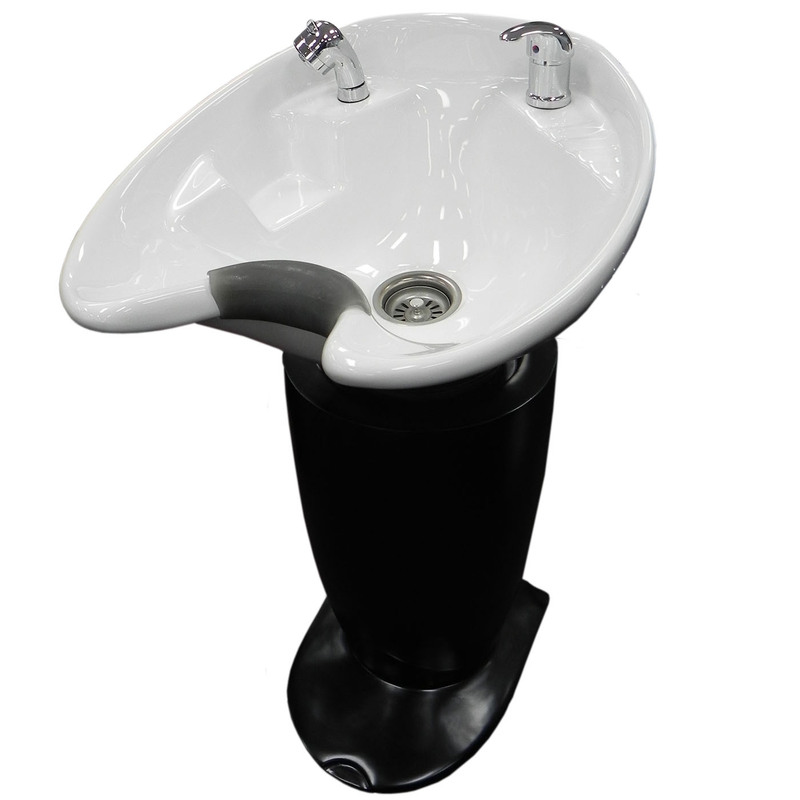 Features: Includes a Hair Salon ceramic bowl with tilt mechanism, Tapware and drain. Size: 59 cm - Depth, 45 cm - Width. Features: Hair Salon white or black ceramic bowl on tilt mechanism with a black pedestal base made of fibreglass. Tapware and neck rest also included. Requires a Chair with a tilt back. 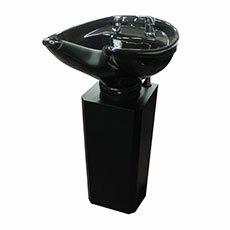 Size: Pedestal height: 64 cm, Overall height: 95 cm. 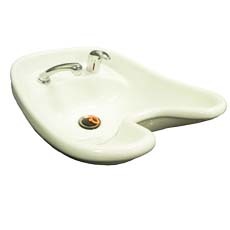 Features: Ceramic bowl for Shampooing of Hair. 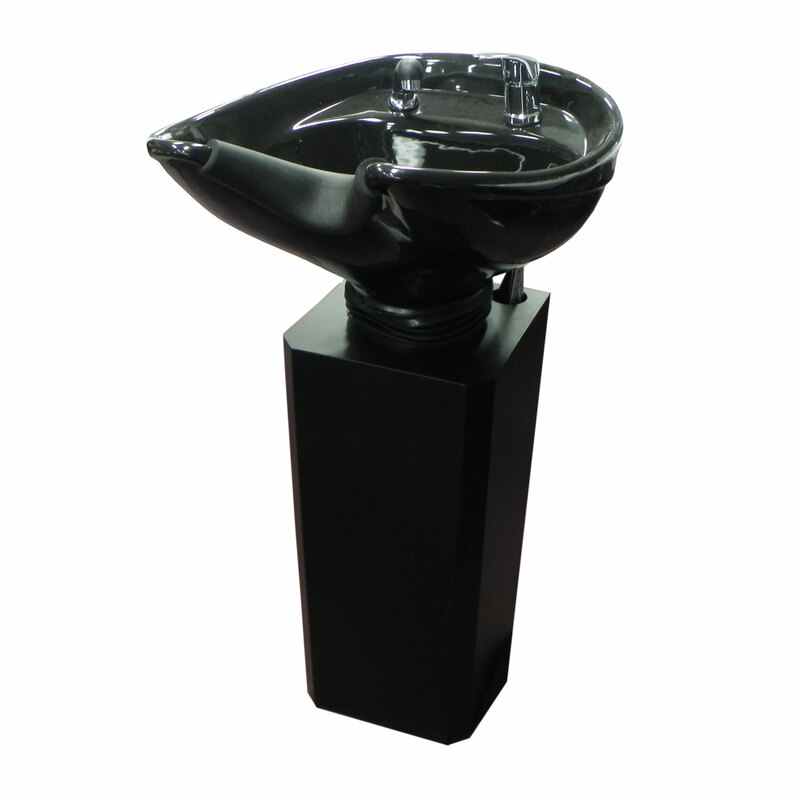 Sits on a tilt mechanism on a black metal pedestal. Also includes Tapware and neck rest. 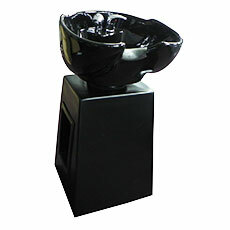 Features: Black ceramic Salon Hairdresser bowl with tilt on a black fibreglass stand. Packaged with Tapware and neck rest. Comes fully assembled.